The modern island city-state of Singapore distills the very best of the Far East into one compact and fascinating destination. From its brightly lit streets to its carefully manicured gardens, it’s an endless treasure trove of experiences, and a cruise to Singapore is the perfect way to visit this wonderful city. 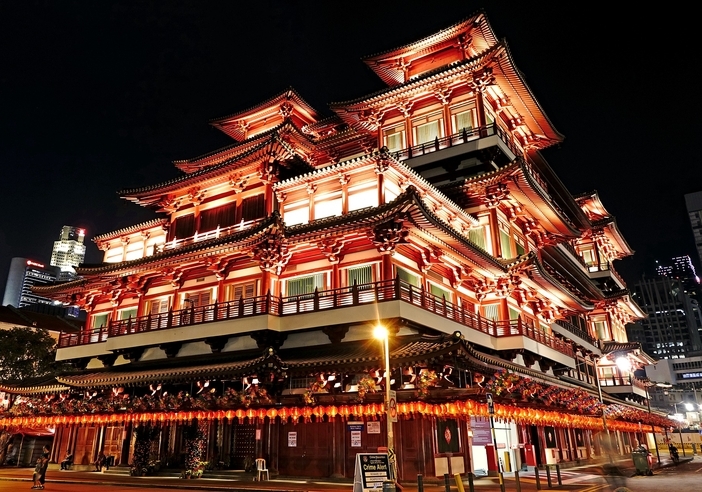 As one of the most popular Asian destinations, Singapore offers shopping, museums, galleries, top-notch restaurants, inviting green spaces and a wealth of cultural influences derived from its Malay, Indian, Chinese, Thai and Japanese residents. Whether your passions include nightlife, shopping, nature or history, you’ll never be short of options in Singapore. While the sheer amount of things to do in Singapore might seem overwhelming, a wonderful introduction to the city is a ride on the cable car, traveling from Mount Faber to Sentosa and offering expansive views and unparalleled photo opportunities. 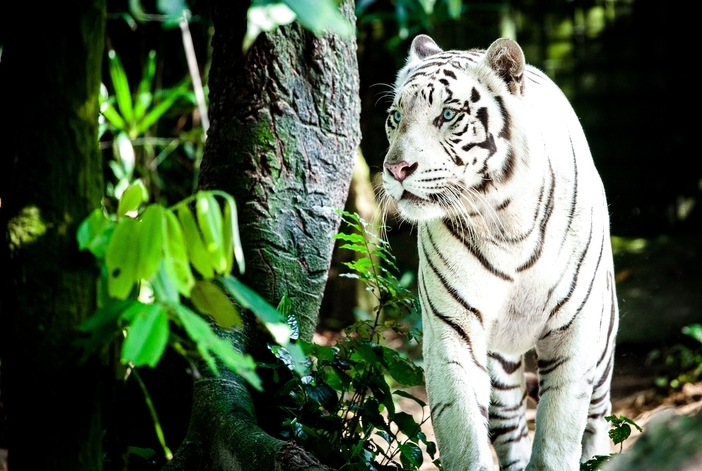 Families and nature lovers should make time for a visit to Singapore Zoo with its primates, elephants, lions and obscure species found only in Asia. The Marine Life Park Aquarium has 20 acres of attractions including an underwater viewing tunnel and the Adventure Cove Water Park. 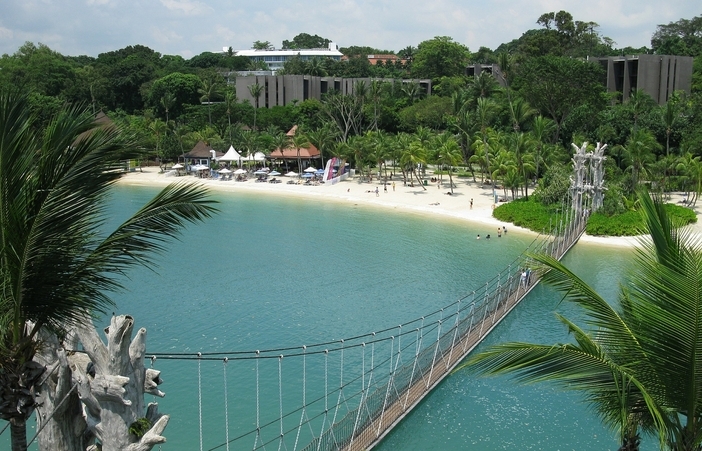 Spend a few relaxing hours at the appealing resort-like Sentosa Island’s beaches basking in the warm tropical weather. 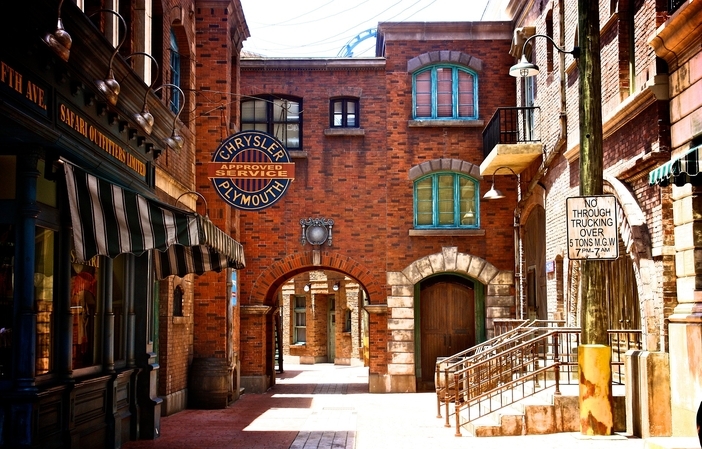 For a diverting change of pace, you can visit Universal Studios to ride its roller coasters and catch a show. Orchard Street is the coveted destination for avid shoppers, and a visit to Chinatown should top the list for the culturally curious. Even if your cruise to Singapore gives you just one day to explore, you’ll still be able to hit all the major sights that make the city famous. No cruise to Singapore would be complete without trying the local cuisine. A breakfast of kaya toast, eggs and coffee is a local tradition that can be found on any street corner. Ngee Ann City is a favorite shopping destination and houses an extensive food court with a range of cuisines. A nightcap at Harry’s Bar near Cavenagh Bridge is a favorite among the city’s expats, and Zouk is the most famous nightclub in the city. 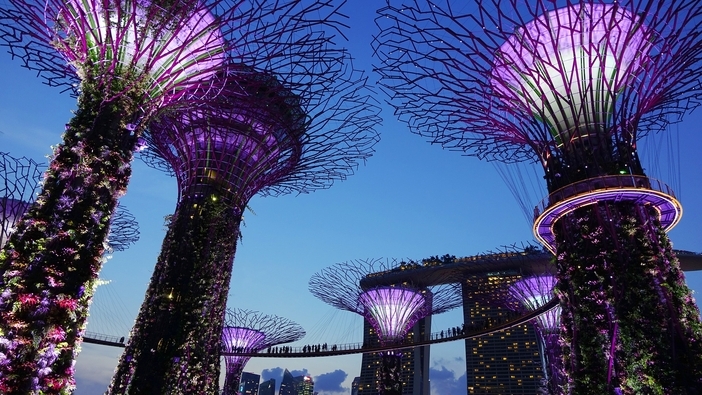 Singapore’s delights make it a coveted destination for a Far East cruise, with itineraries that start and end in the city or include it as part of a wider voyage. This flexibility makes it easy to add it into your travel plans for a day or even longer to spend in this beautiful destination.